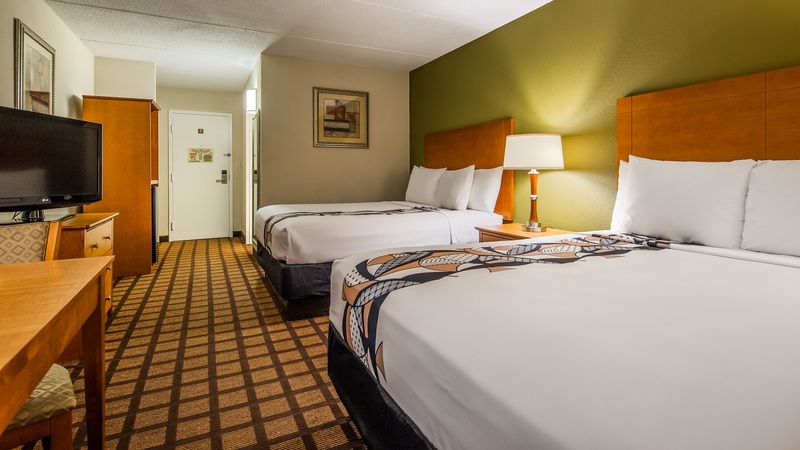 Our Standard Double rooms offer you more, starting with two full-size Queen beds for extra room and comfort. No matter if you are travelling for business or pleasure our Standard King rooms offer you are a great place to rest up between business meetings. 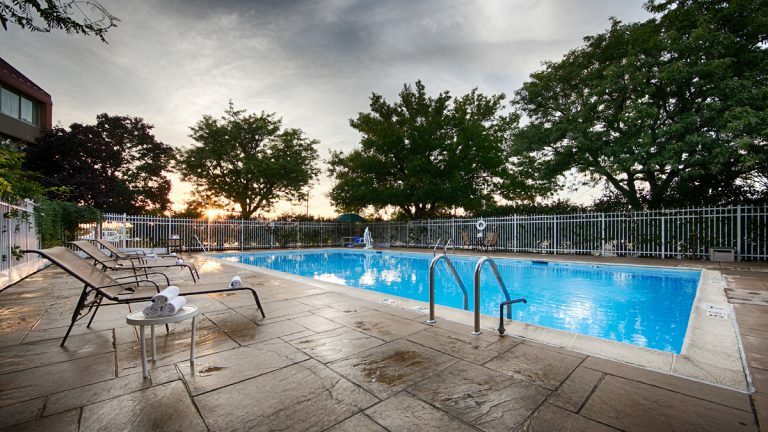 The Best Western Plus Chicago Hillside is just 15 minutes from downtown Chicago making it a great alternative to the downtown Chicago hotels. 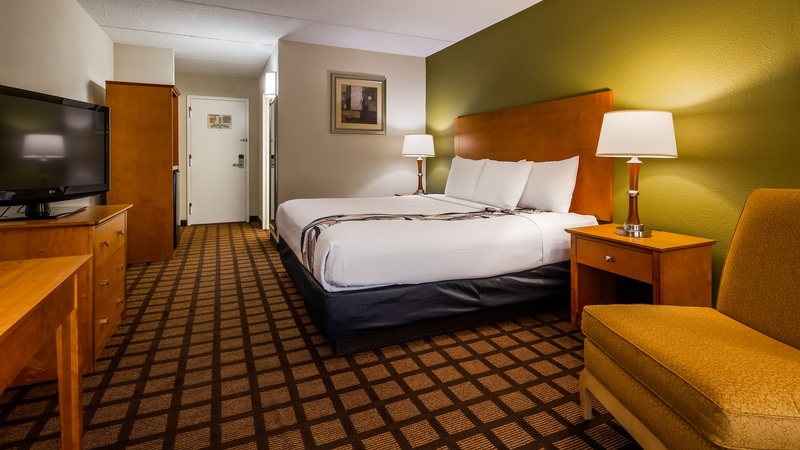 We are considered an airport hotel since we are only located 15 minutes from the O’Hare Airport. We offer complimentary transportation to Chicago O’Hare Airport, Brookfield Zoo and Oakbrook Mall. This hotel offers more than most Chicago hotels can deliver. With 235 guest rooms, we are a great overflow convention hotel or an alternative to the downtown Chicago hotel prices. Experience the hotel packages we have put together to help you experience this great city. Brookfield Zoo is one of the Midwest’s finest zoos and is only 10 minutes from our doorstep. Or take our 24 hour complimentary shuttle over to the CTA Blue Line and experience other things that Chicago has to offer including Navy Pier, the Museum of Science and Industry, the Aquarium, the Field Museum, and many other memorable attractions. 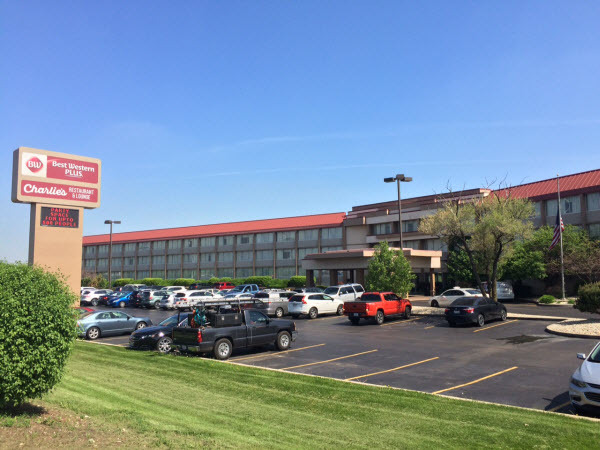 If it’s business or pleasure, the Best Western Plus Chicago Hillside offers more than most hotels in Chicago at one of the most convenient locations.